The small States have won their battle for Equal representation in what will become the Senate. The Slave States have held on to their three fifth’s compromise. For now, the Convention will move another element of the plan, the Presidency. Ideas of how he should be elected and for how long dominate the discussion. Throughout the discussion, one man casts his shadow over the debates. 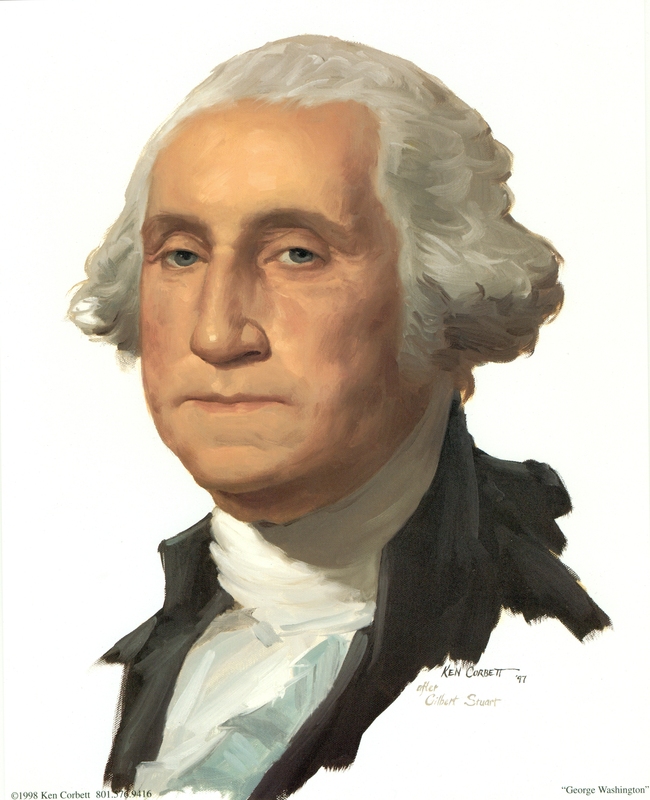 Every man in the room knows that the first President under the proposed new government will be the Convention’s leader, General George Washington. To a man, they are happy to know this. What concerns them, and what the controls the debate is a single question. Who will be the second man to become President of The United States? Posted on July 23, 2015, in Constitution, Dave, Podcast, The Convention and tagged Constitution, Constitution Thursday, Convention, Dave Bowman, George Washington, President, The Dave Bowman Show. Bookmark the permalink. Leave a comment.